Inspired by the hugely anticipated sequel The LEGO Movie 2: The Second Part, The LEGO Movie 2 Videogame will see Emmet, Lucy and the gang travel from world to world, encountering an array of strange creatures in their search for the strange inhabitants of the Systar System. Players will be able to meet over 100 characters, both new and old, including Batman, President Business, Benny and General Mayhem. 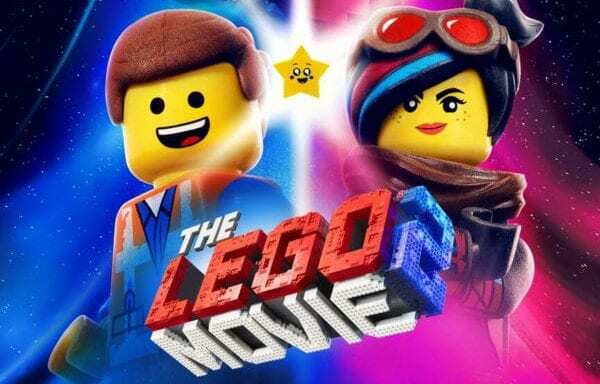 The LEGO Movie 2 Videogame is inspired by the much-anticipated sequel The LEGO Movie 2: The Second Part from Warner Bros. Pictures and Warner Bros. 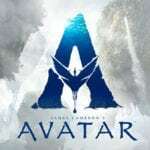 Animation Group. Based on events from the movie, alien invaders have left Bricksburg in ruins! It is now up to Emmet, Lucy and a host of heroic characters to go beyond their world and save their friends from the strange inhabitants of the Systar System. 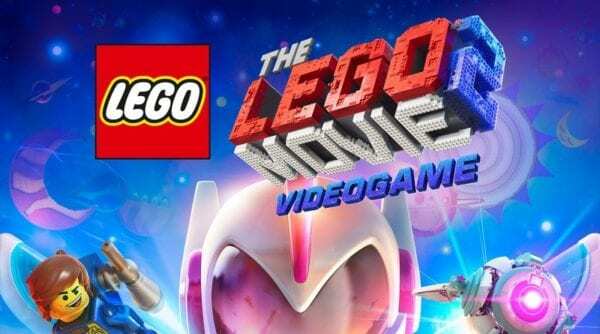 The LEGO Movie 2 Videogame will be available digitally for all consoles on 1st March, physically on Xbox One and Playstation 4 on 1st March and 22nd March for Nintendo Switch.